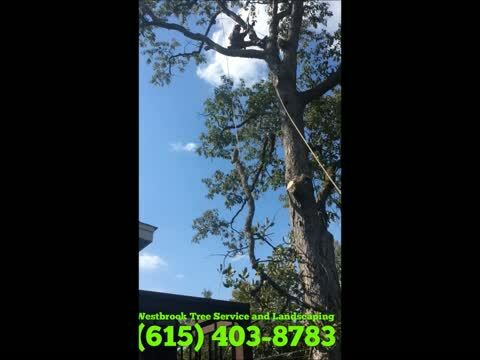 Westbrook Tree Service proudly serves Wilson and all surrounding counties since 2008. We are a small family oriented business that pride ourselves in customer satisfaction. We offer all our customers " Quality service at a fair price."